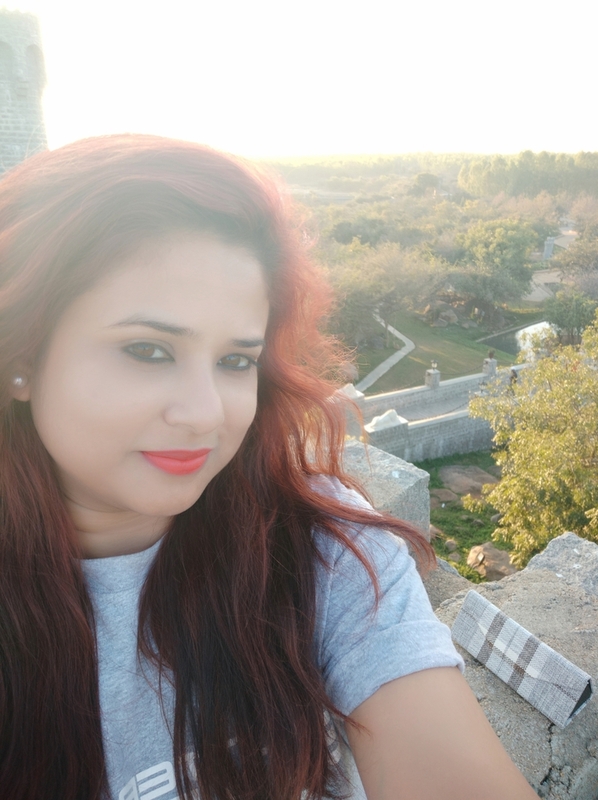 Amrita Sinha is a Digital Marketer and content writer who specializes in email marketing campaigns and has experience with B2C Social Media, Google Adwords Certified, and SEO/SEM. Keeping up to date with current digital trends, she is keen on developing & integrating new Content Marketing Strategies. With an excellent understanding of digital marketing concepts & Best Practices, she loves exploring the creative side of Digital Marketing and provide creative ideas for content marketing. Apart from being creative she loves traveling and reading books and beliefs in “Seeing the world with creative eyes” and happy endings of course!